The jarring and jerking movements that your body experiences when you are in an auto accident can have negative impacts on every area. Even if you feel like you weren’t injured when you are still at the scene of the accident, there is a chance that you will begin to feel sore and stiff in the coming days. Once you realize that there is something amiss, you need to seek medical care. For some injuries, such as whiplash or backaches, our chiropractors are here to help you overcome the injury in natural way. With chiropractic treatments, you will find that pain relents and range of motion increases. Whiplash is a soft tissue neck injury that can lead to severe neck pain, headaches, and difficulty turning the head. In the past, braces were used to keep the neck still and support the head. It is now known that this might not be a good treatment for the condition. Instead, our chiropractor will use spinal manipulation to get the neck back in proper alignment. Massage therapy and other complementary techniques might also help. If your back is hurting after a car crash, chiropractic care can help. The goal is to undo any misalignment that the accident caused. Whether you are dealing with the sharp pain of a pinched nerve or the dull ache of a sore muscle, adjustments can help. Our chiropractor can also help you to learn corrective exercises that will complement the spinal manipulation. Sometimes, there isn’t one single issue that you can pinpoint as the root cause of the discomfort you have after a crash. In these cases, chiropractic care can help to address the general soreness that comes after an accident. As you are going through chiropractic treatments, remember that the results are cumulative so the more you come in, the better you will feel. You even use chiropractic care in conjunction with traditional medical care so that you have a better chance of feeling your best despite the crash. 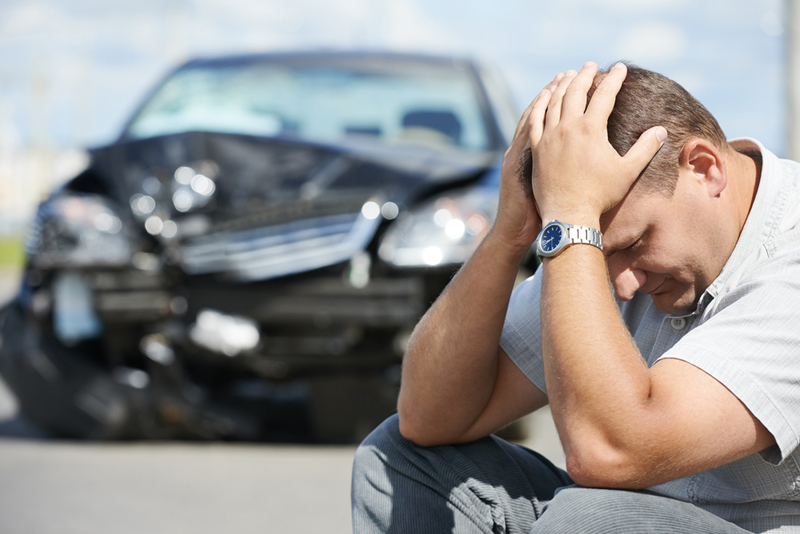 There isn’t any reason why you should go through your life after a car accident in pain. Dr. Paul Bauer is ready to help you address the impacts that the crash had on your body. Call us at 513-232-5999 to make your appointment at our Cincinnati OH office right away.